Hello one and all! I haven’t had time to post anything from my dives over the past few weeks, but here go a few pictures from the most recent one: a boat dive on the remains of the collapsed Azure Window. 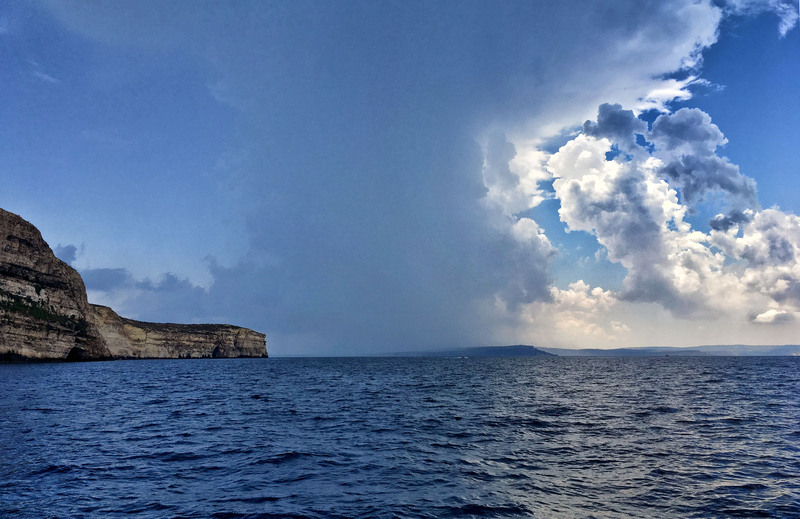 We departed in hot and sunny conditions -a typical Maltese August day. 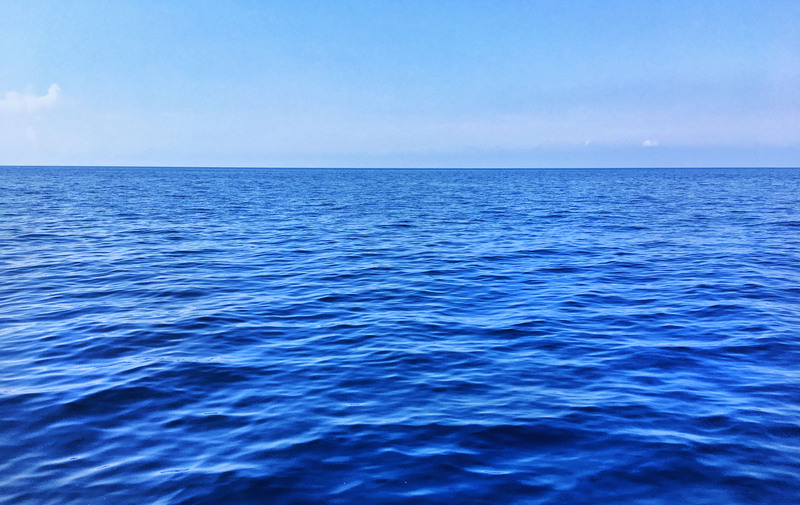 The sea was as inviting as it gets: a deep alluring blue that calms the soul. 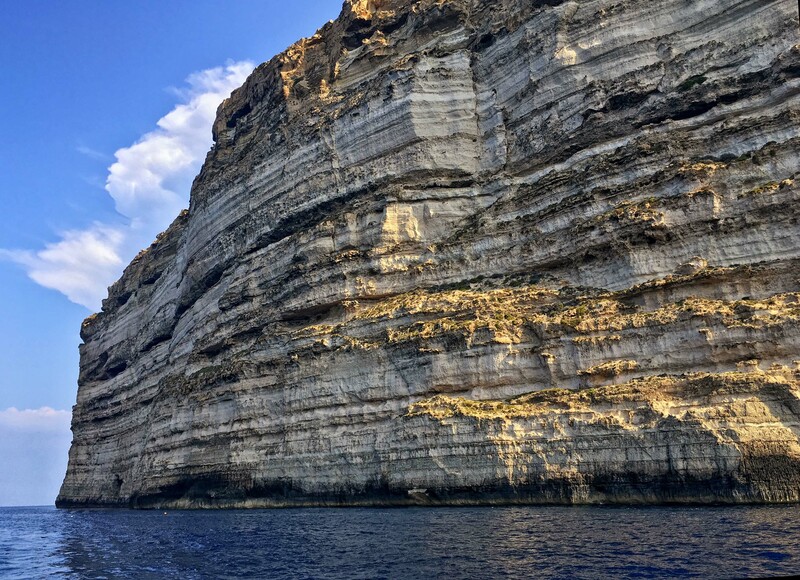 On our way to the dive site we enjoyed tremendous views of Gozo’s majestic cliffs, glowing in morning sunlight. 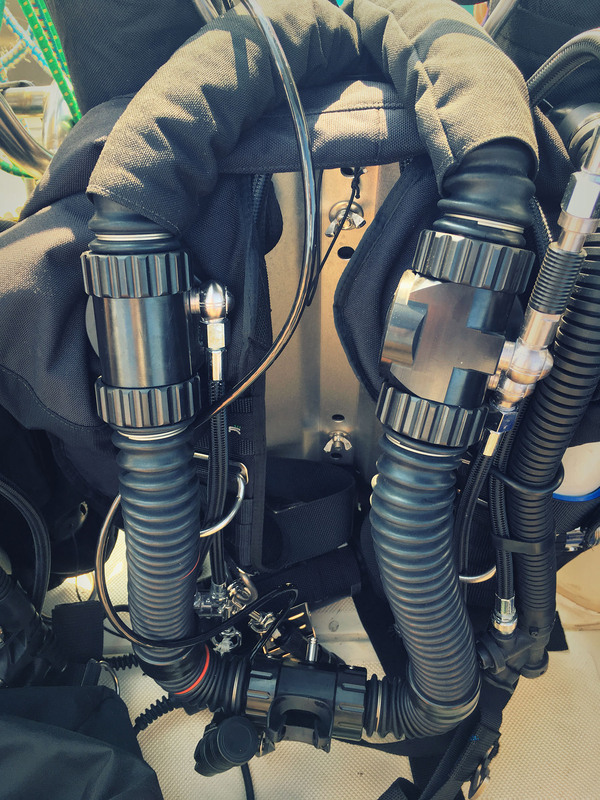 After a final pre-dive check on the rebreathers, we jumped in the water for a 75min dive (max depth: 38m). It was a beautiful dive. The underwater landscape at the site of the collapsed window is terrific – and whilst this was not my first dive here (indeed I had dived the site with friends very soon after the window’s collapse, and a few more times since then), it hasn’t failed to impress me yet again. 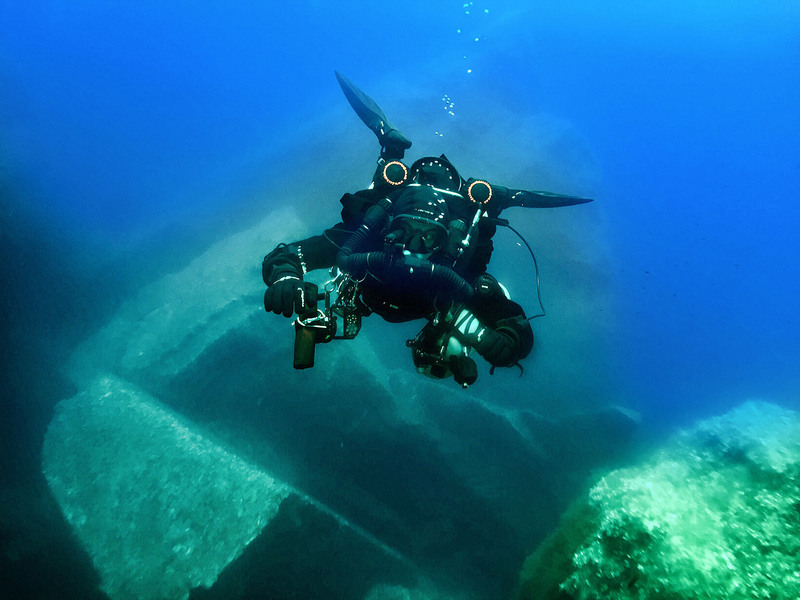 This time round I could also spend more time at depth since I was diving a CCR, and since both entry and exit points were right above the site (it being a boat dive), we could spend all our time at the site with no swimming to a faraway exit point required. Still, one thing is for sure: next time we’ll be spending even more time here! Upon surfacing we were welcomed by a complete change in weather conditions: stormy skies with thunder, lightning and rain. 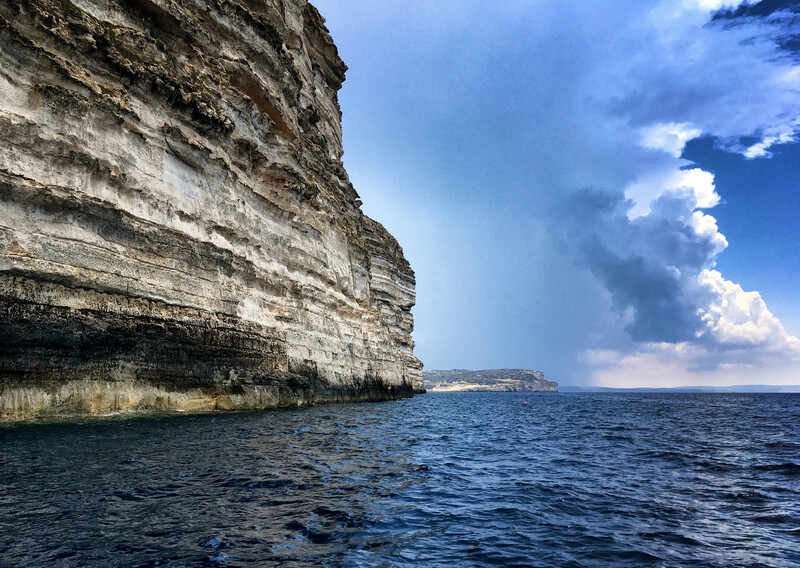 Gozo’s cliffs and a stormy sky in the background. 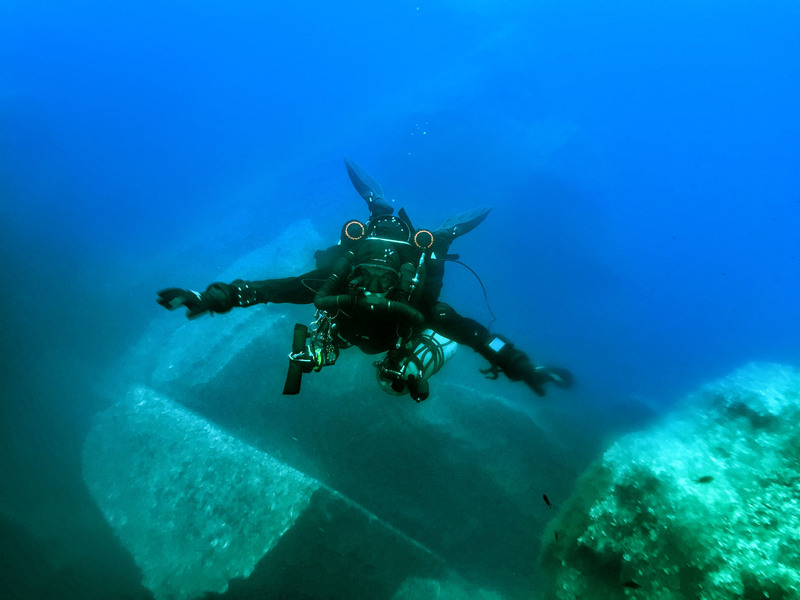 We all agreed that we simply have to visit and dive this site again very soon.